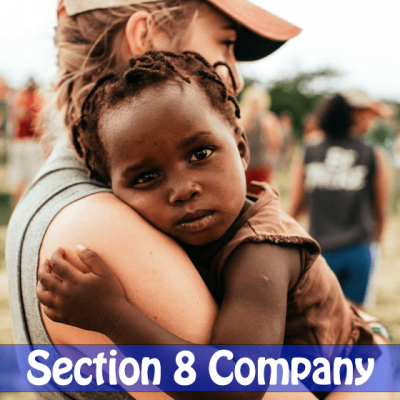 It is a body corporate with separate legal entity from its partners. 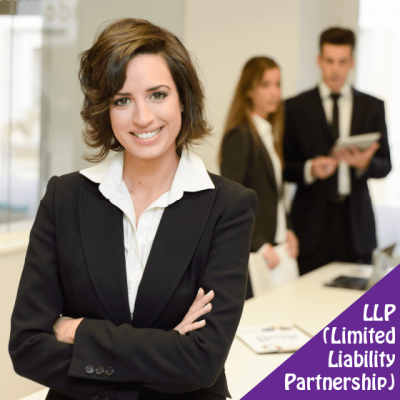 The mutual rights and duties of the partners of an LLP are governed by LLP Agreement.Partner’s liability is limited to the extent of agreed contribution (capital) in the LLP Agreement.No partner is liable on account of the independent or unauthorized action of other partners or for their misconduct. 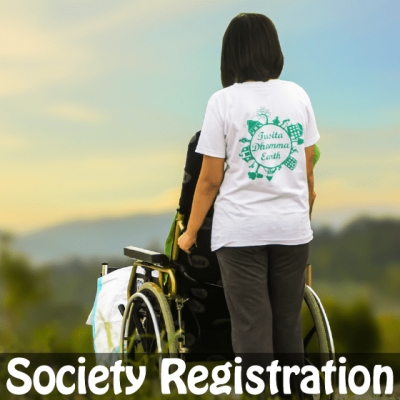 Every LLP should have at least two partners with at least two individuals as “designated partners”, of whom at least one must be resident in India. 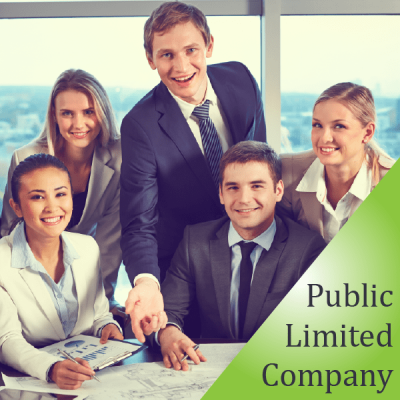 Only designated partners are responsible for compliance with the Act.A firm, private company or an unlisted public company can be converted into LLP.The Act empowers Central Government to apply provisions of the Companies Act, 1956 as appropriate, by notification with such changes as deemed necessary, in the LLP Act, 2008. 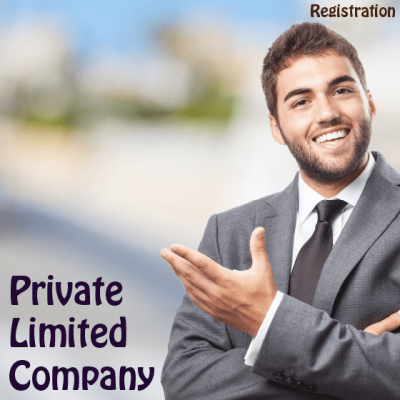 LLP is most preferable for the startups and small business those are just starting their operations and want to face minimal regulatory compliance and desires of having corporate identity. 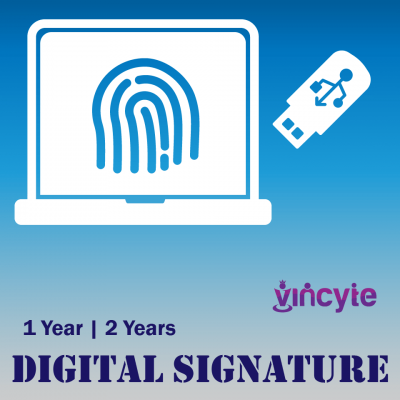 Apply for the Digital Signature for the Proposed Partners which is require for LLP registration. 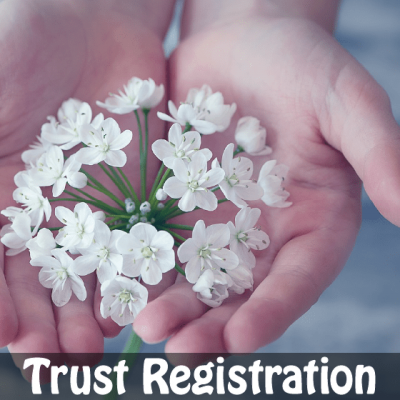 Sign and file various documents including LLP Agreement with the Registrar of Companies electronically. Issued Certification of Incorporation i.e.